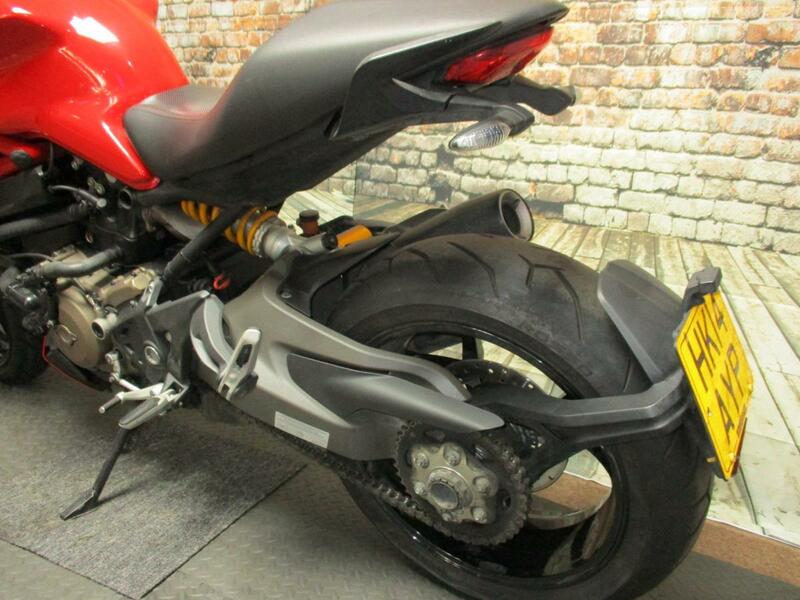 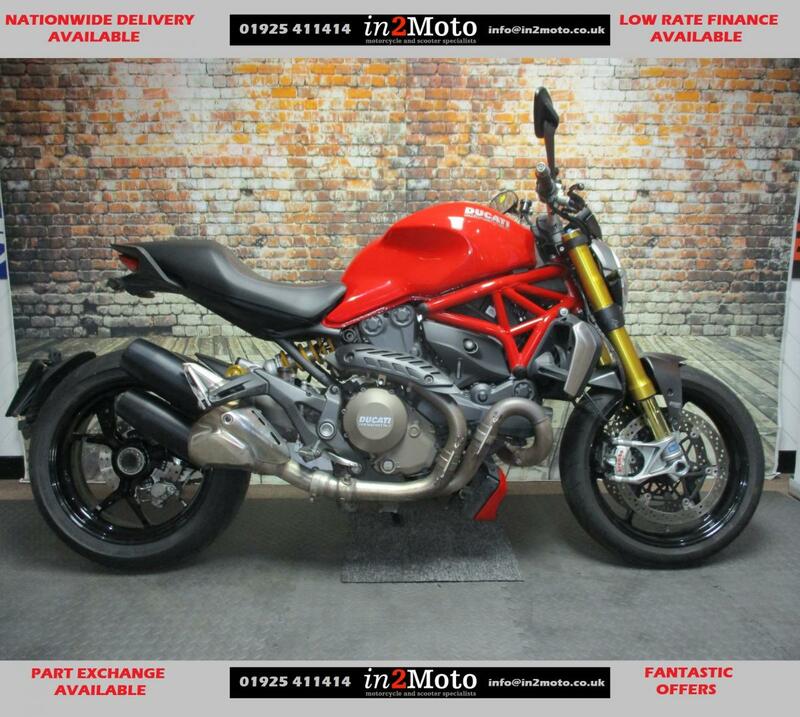 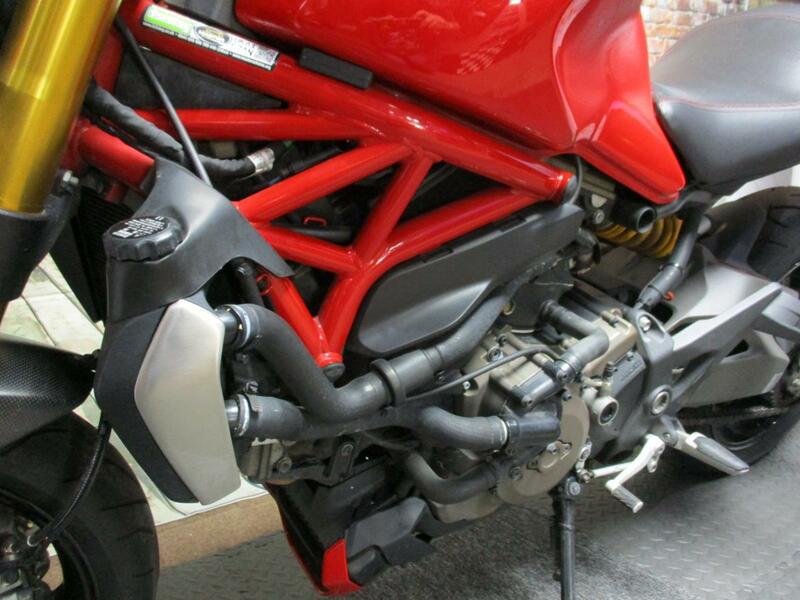 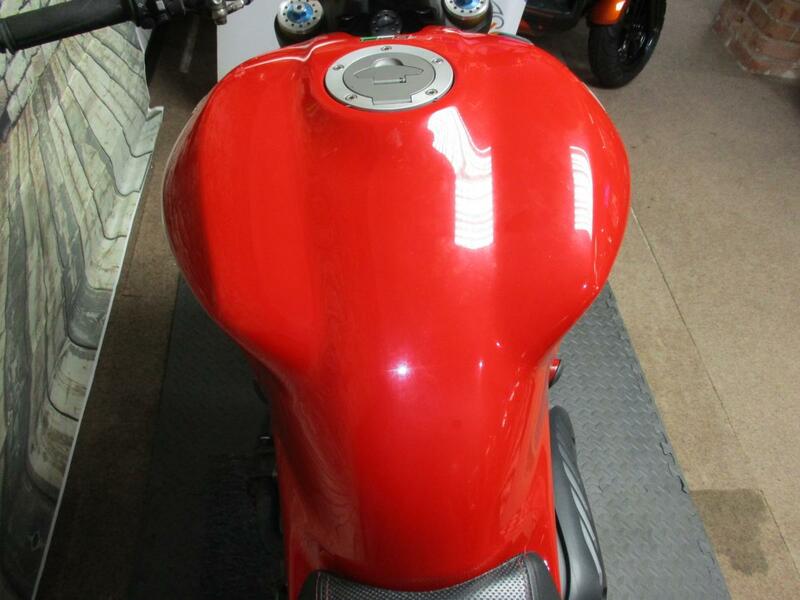 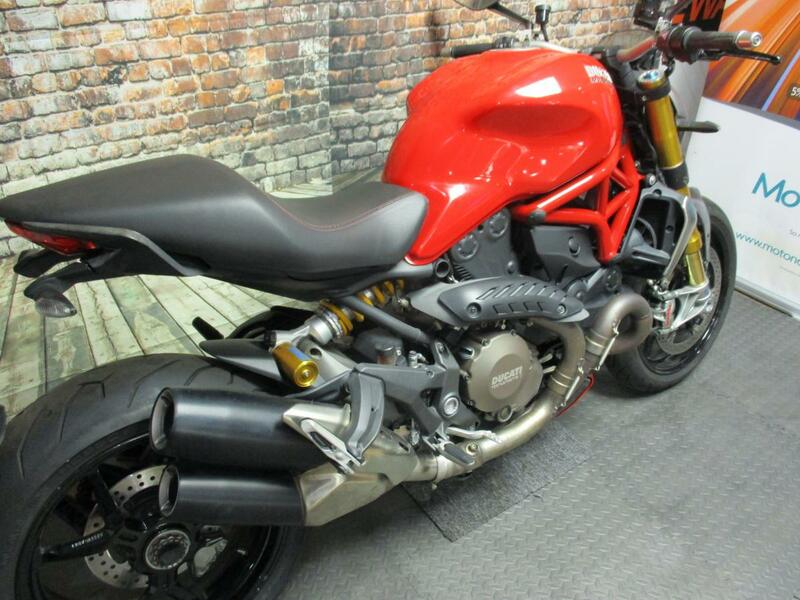 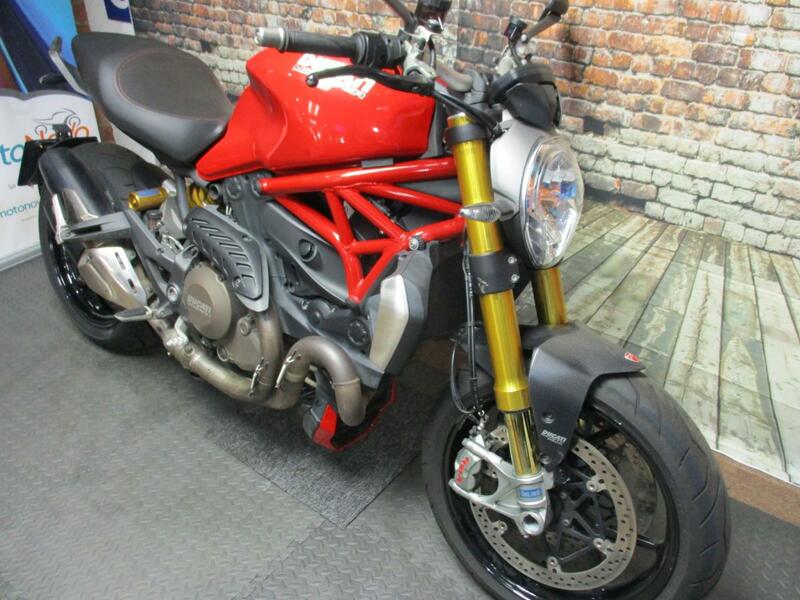 2014 (14) Ducati M1200S in red with 10,208 miles. 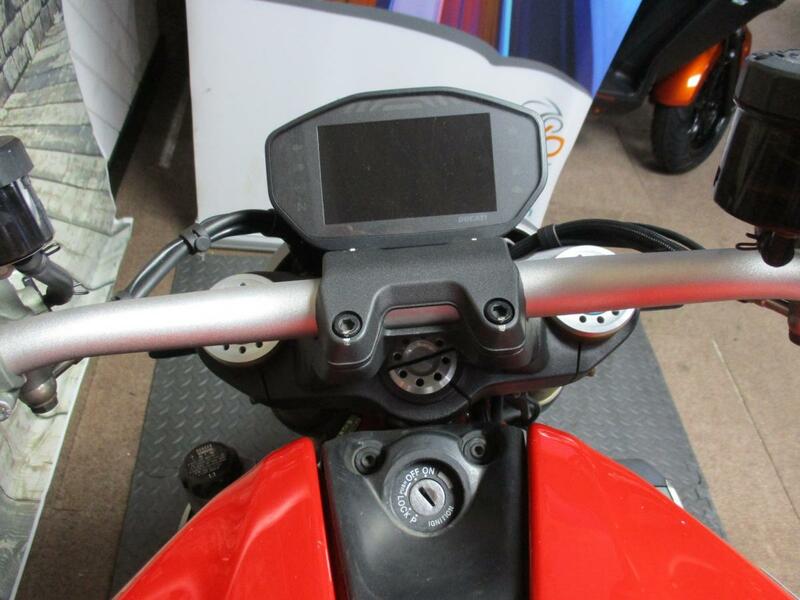 The bike comes with all books and keys, having had three service stamps. 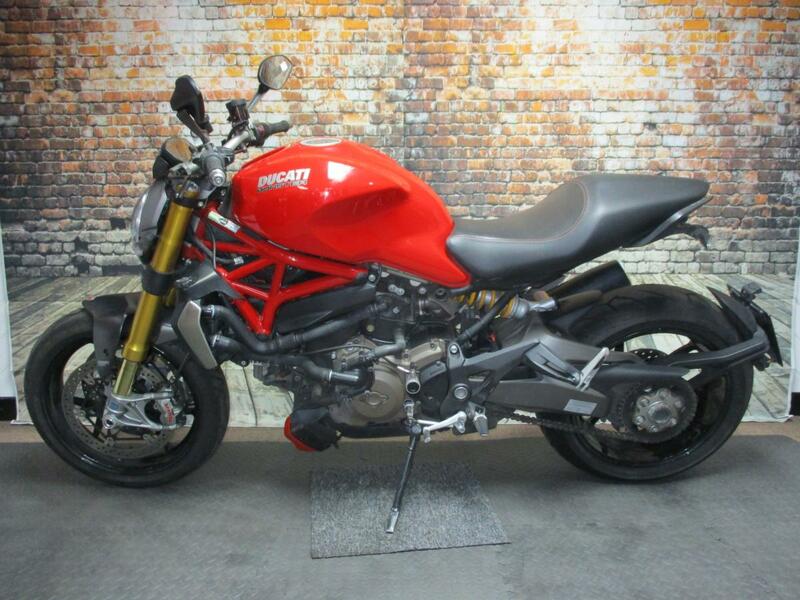 The 1200 S has to be one of the best, if not the best, Monsters ever. 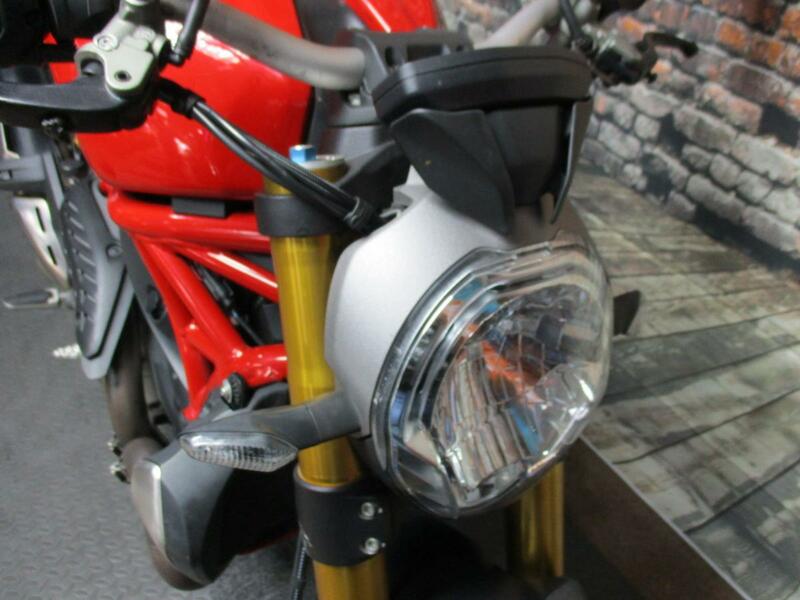 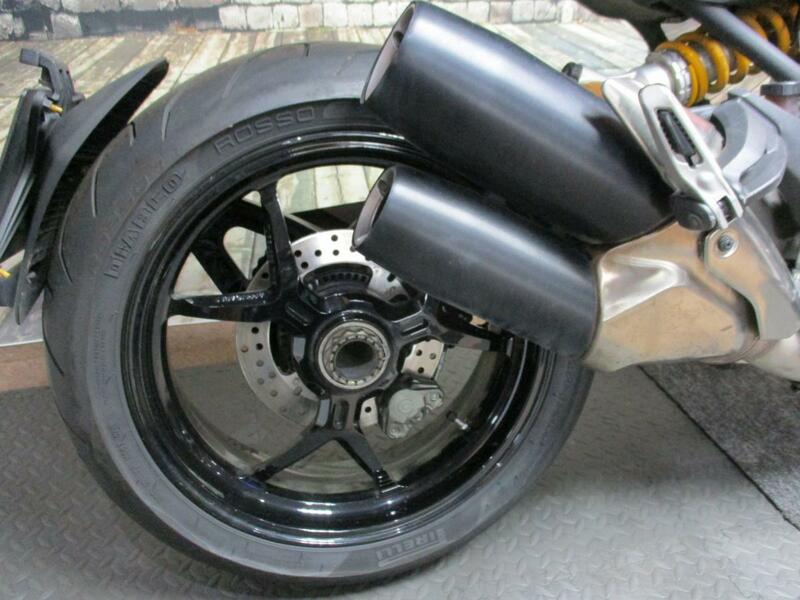 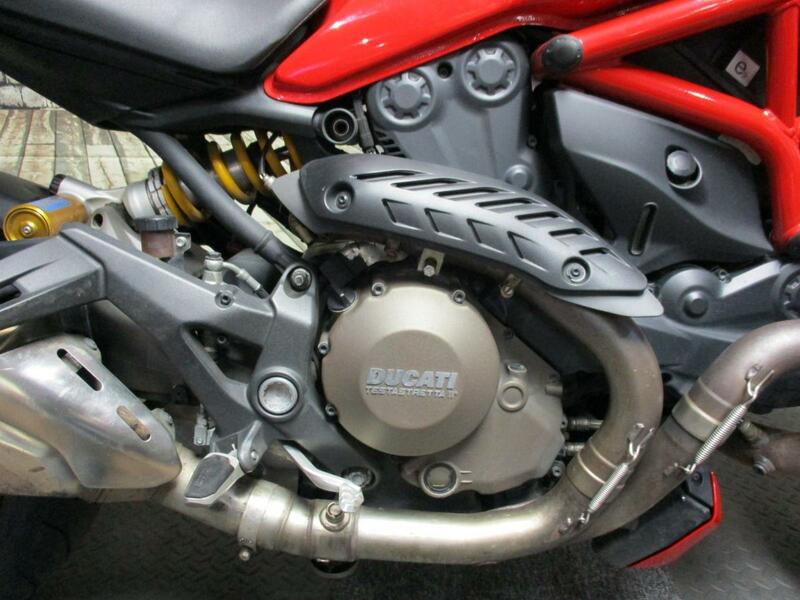 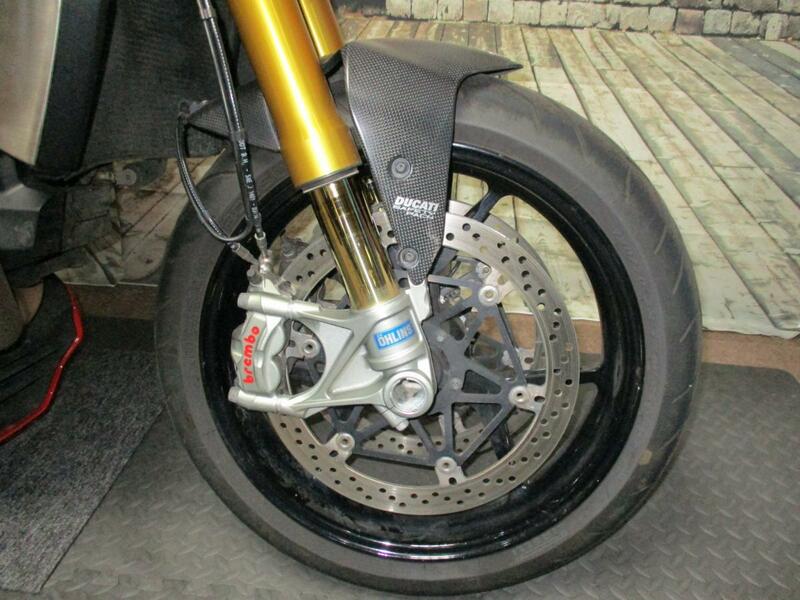 With liquid cooling and an excellent electronics package, the powertrain is the full package, yet it produces exactly the kind of power and accessible torque that these Ducati naked's were meant to have.